Buy Redpointe® Red Maple online. Redpointe® Red Maple has brilliant red fall color plus upright, broadly pyramidal form make this Schmidt introduction a standout. 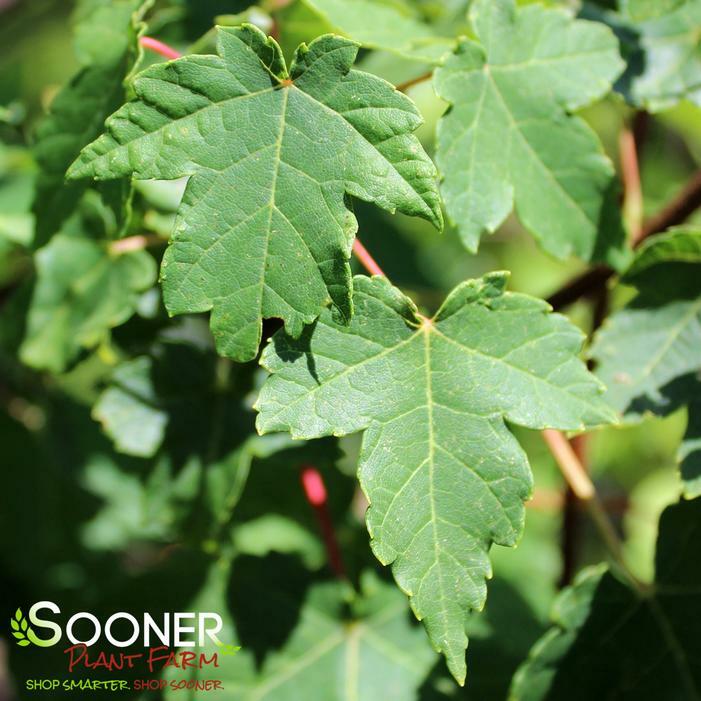 The refined form and foliage of the best Acer rubrum cultivars combine with the faster growth rate normally found in Acer x freemanii. A straight anddominant central leader results in strong branch angles that make it easier to grow.